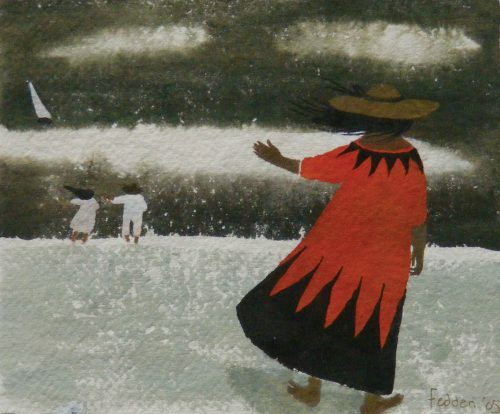 Fedden studied at the Slade School of Fine Arts 1932-6. 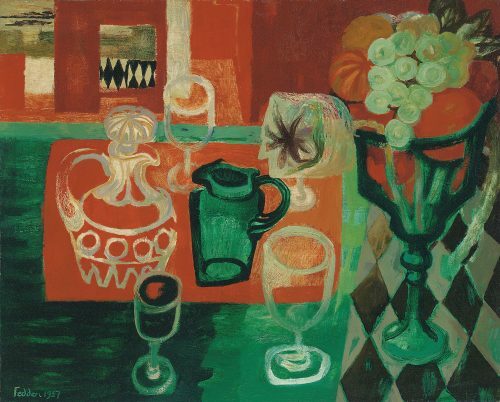 She had her first solo exhibition at the Redfern Gallery in 1953 and went on to teach painting at the Royal College of Art from 1956 to 1964. Her pupils included David Hockney and Allen Jones. A major exhibition of her work was held at the Royal West of England Academy in 1996. 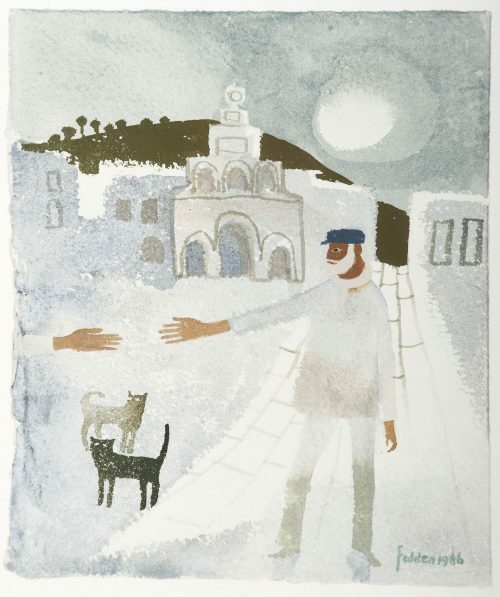 Works by Mary Fedden, O.B.E., R.A.